Here it is, the news all Epica fans been waiting for: the cover artwork of their upcoming album ‘The Holographic Principle’! Epica’s 7th studio album will be released on September 30, 2016 via Nuclear Blast Records. 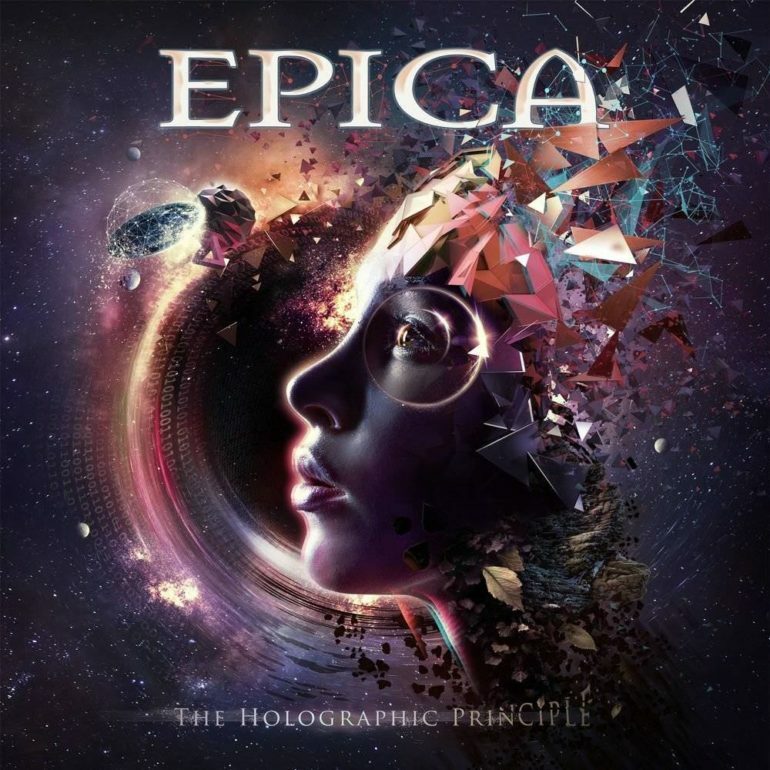 Epica says: “The Holographic Principle is a true treasure we worked very hard on over the past year. This album contains more of what you’re used to when you think of what Epica stands for. We are all very happy with the results and can’t wait for you to hear it! 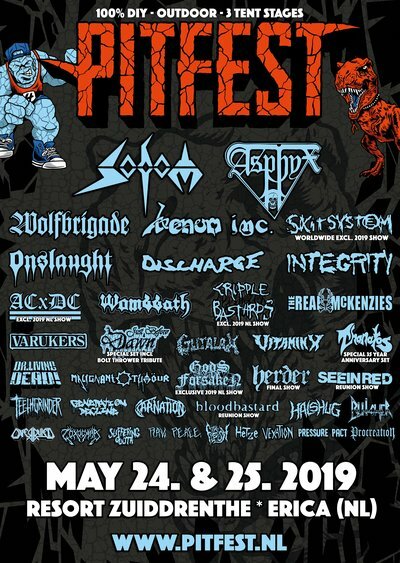 Come join us on our new musical journey from September 30th on. More news about ‘The Holographic Principle’ will follow in the coming weeks, so keep your eyes and ears open!